Angel Fisk is a white female is about 5’6” tall, approximately 220 pounds with green eyes and auburn hair. UPDATE: Angel Fisk of Bossier City has been found. 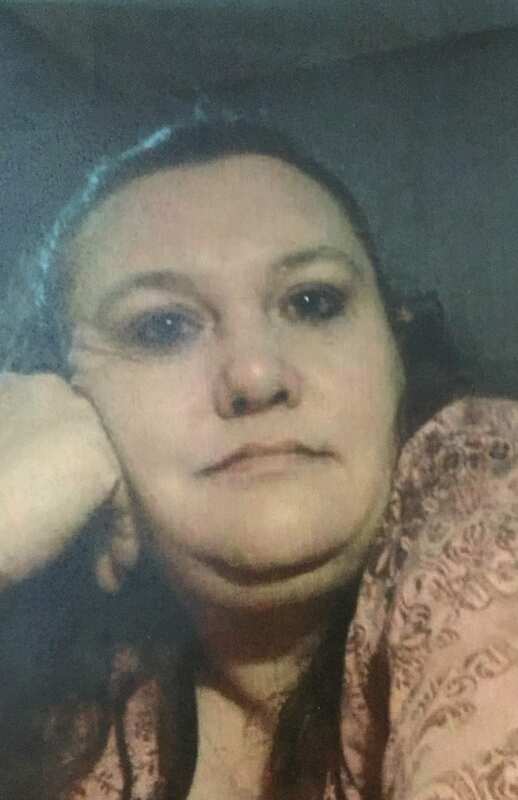 Bossier City police are asking the public for help with locating a woman who has been reported missing. Angel Fisk, 43, of Bossier City was reported missing to Bossier City police on April 3. Her family says she was last seen on March 8, 2016 at the Ramada Inn in the 4000 block of Industrial Drive and that they last had telephone contact with her sometime in mid-March. Detectives have no indication of foul play being involved in her disappearance but they along with her family are concerned for her welfare. Fisk is a white female is about 5’6” tall, approximately 220 pounds with green eyes and auburn hair. Anyone who can help locate her is asked to call the Bossier City Police Department at (318) 741-8605.